We have made great inroads in the world's packaging markets through our premium quality packaging rolls. Each piece of our packing rolls undergoes rigorous quality checks from conceptualization till the final stage of production. 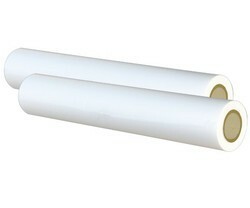 Light in weight yet long lasting in quality, these packaging rolls are used to pack numerous items. Our sophisticated infrastructure and manufacturing capabilities enable us to satisfactorily meet the market demands and produce these rolls in different lengths, dimensions and colors. 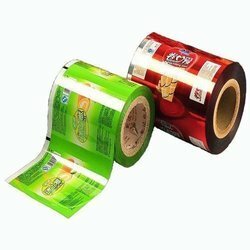 Apart from this, we also offer laminated packaging rolls at affordable rates. Our wide range includes Polyester Laminated Rolls and pouches that are offered to our clients at the most competitive prices. They are manufactured by Rotogravure printing process that can print a maximum of eight colors. 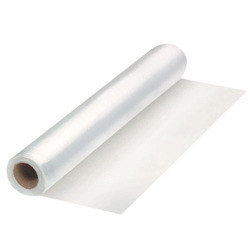 We offer packaging rolls, laminated packaging rolls, custom made laminate per product needs. We are a trustworthy organisation in offering a wide gamut of Nylon Film.